There’s a new bratwurst in town that I keep hearing about from people and it took me awhile to figure out where it was. It’s a little bit outside of my lunch radius, since it takes me 15 mins to walk – yes, I walk at the pace of a 65-year-old with a walker and severe arthritis. Sausages are delicious and in such a simple form that you can’t possibly screw it up, right? Unfortunately, I’ve been disappointed time after time again – lack of spices, poor choice of meat/combination of meats, not enough fat, ripped casing, etc. The more disappointed I got, the more I realized that a sausage is actually very complex. It’s served exactly as the maker intended, from the amount of crunch from the casing, to the seasonings and spices, the texture of the meat, how juicy it is, all served into this sausage – after you take one bite. That’s a lot of pressure to get everything perfect. Why did I come to Bestie after I started hearing the great reviews from others? To be honest, I wasn’t here for the food. I saw pictures of the interior and it looked beautifully designed – kudos to Scott & Scott Architects for a nicely executed project. All the print work was done beautifully – wonder if the owners designed it? 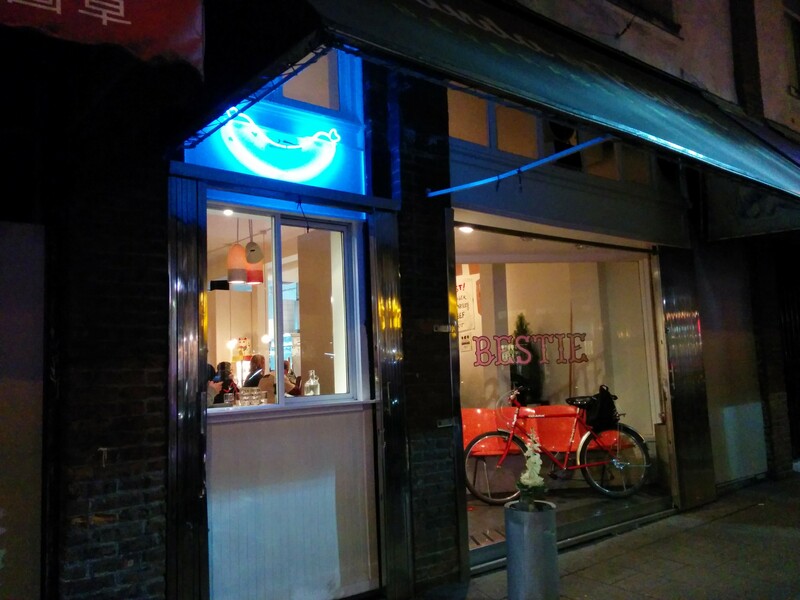 Bestie is located on Pender Street in Chinatown, the area that’s slowly converting from old Chinese stores to these “hipster” (or whatever you want to call them) run places, like vintage stores, bicycle shops, and hair salons. The staff working here are pretty hip, a little bit retro, with their clear framed glasses or clubmaster frames, bright lipsticks, and toques. Lovely peg board design by Scott & Scott. 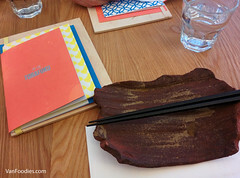 If you are into food, or have friends that are into food, you’ve probably heard about this place. 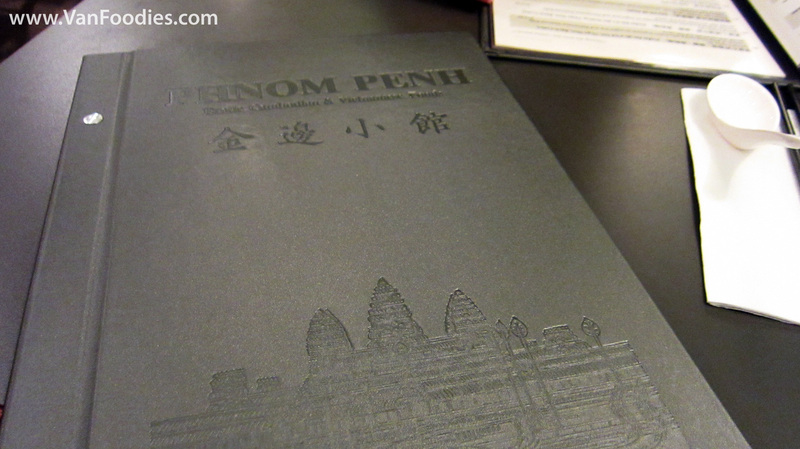 Phnom Penh is a famous Cambodian restaurant hidden in a seedy part of Chinatown. It’s surrounded by run-down shops with decades old merchandise. Yet out of nowhere this restaurant pops up, with people lined up outside. 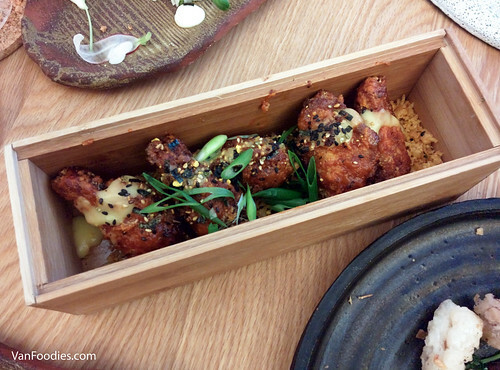 Phnom Penh is known to have the best chicken wings in town, and overall delicious food. And it’s very popular. We arrived on a Friday night at 6:30, and there was an hour wait. Chinatown Night Market was on so the streets around it had some foot traffic. Otherwise it would be pretty sketchy to wait outside. 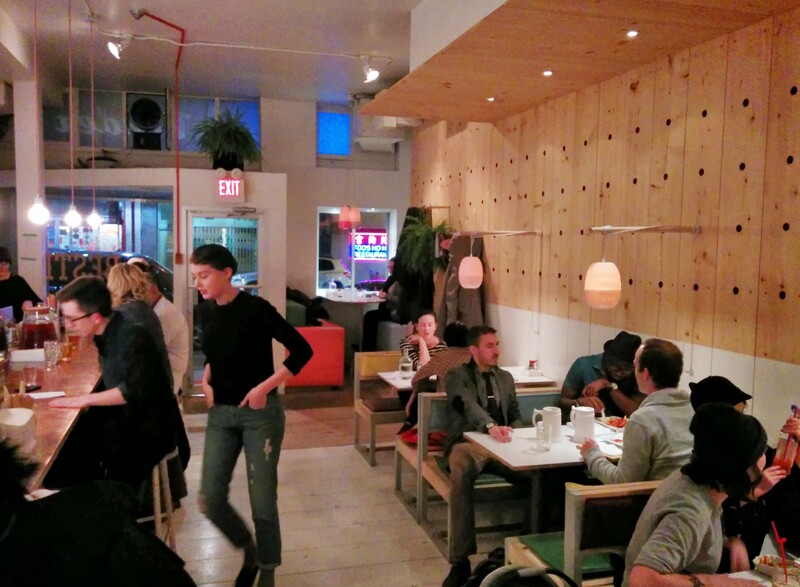 The layout and decor are of a typical Asian establishment. The interior has been renovated recently, so everything looked pretty clean and new. It’s certainly not famous for a great atmosphere. We got to ordering soon after sitting down. Even at close to 8 the restaurant was still hustling. Wings were the obvious choice. The Marinated Butter Beef also sounded swell, so that was chosen. To top it off we had a bit of rice and a Mango Moo Shake. It was one of those mornings, where you roll out of bed and you think, “Damn, I really don’t want to do anything. I’m hungry, but I don’t want to cook.” Not sure about you, but I get those days often – not that I always succumb to them. So of course, cocoon myself into my blankets like a hot dog for a few more minutes before reaching over to text my friend if she wanted some brunch. 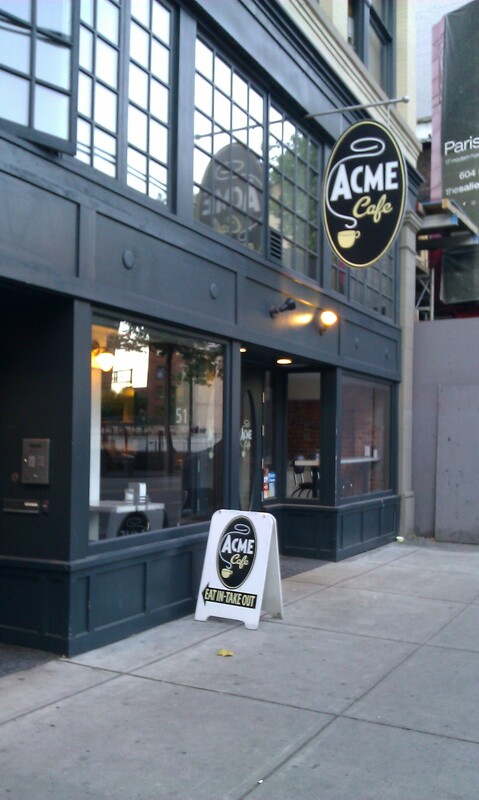 On her recommendation, we headed out to Acme Cafe, which is in that sort of shady part between Chinatown/Gastown area. The outside looks like it’s been remodeled to match the older style streetscape along the block. Dark hunter green wood frames, big glass windows, old fashioned sign hanging above the door – it definitely got an old-school diner vibe going on. 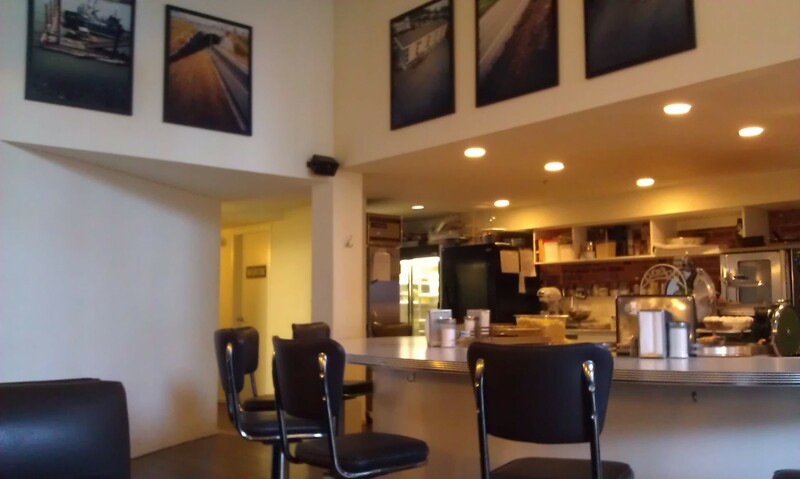 Interior walls were coated in a clean white, like a modern take on that diner look I mentioned. 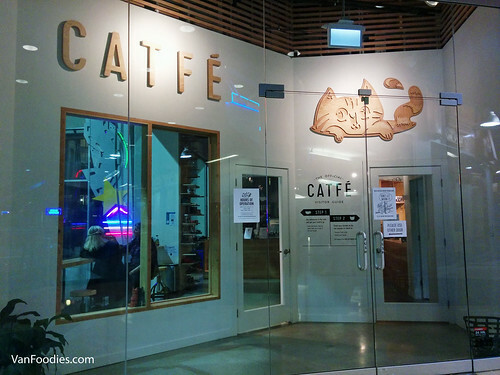 I loved how they had an open kitchen concept, with a semi-circle counter with bar stools that allows for interaction between customers (especially regulars) to chat with cooks and servers. Absolutely love it. 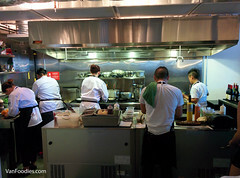 Of course, they have booths for bigger groups along the walls as well as stand-alone tables – a definite plus. Also, the tables aren’t all crowded together like many restaurants, where you end up eavesdropping on three different conversations. Love the concept to the modern twist of a diner.